When a group of new stake presidents from outside the United States attended the General Conference of The Church of Jesus Christ of Latter-day Saints in 1961, they were able to hear words directly from the prophet and other general authorities in their own language–Dutch, German, Samoan or Spanish—for the first time. Now, fifty years later, a worldwide audience will hear inspired messages in their own language during the October General Conference. Thanks to technology and efforts of LDS Church employees in the Translation Division and a huge volunteer force, at least one session of the two-day event will be available in 93 languages to more than 98 percent of church members. 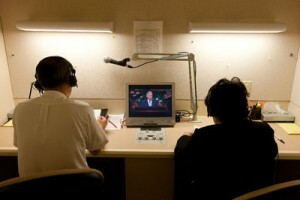 In contrast, the United Nations interprets to dignitaries in six official languages. 100% of sacramental services focus on Jesus Christ. 9 of 10 members pray weekly and over 80% pray daily. According to an independent study, Mormons are among the most knowledgeable of the Bible. The LDS Church is the 4th largest religious body in the U.S.
What does the LDS Church offer its Mormon members? 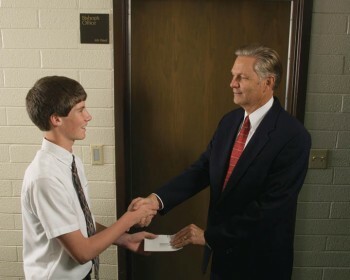 Because of the country’s political climate, people in the United States are discovering that voluntary service and charitable donations go hand in hand with being a Mormon (a member of The Church of Jesus Christ of Latter-day Saints, also called LDS or Latter-day Saint). As the story of the private life of presidential candidate Mitt Romney has unfolded, so has his personal commitment to both causes. Paul Schoeni, a member of The Church of Jesus Christ of Latter-day Saints (commonly referred to as the Mormon Church), has been very successful in his work in Hollywood working on one colossus movie after another. He is credited with working on such movies as I, Robot, Kung Fu Panda, Monsters vs Aliens, Shrek Forever After, and Megamind and upcoming movies Turbo, and How to Train Your Dragon 2. 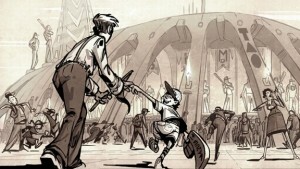 He is also alum of the Brigham Young University computer animation program. The animation program at BYU is interdisciplinary and consists of exacting coursework offered through the Department of Theatre and Media Arts, the Department of Visual Arts, and the Ira A. Fulton College of Engineering and Technology’s School of Technology. Mormons and the Media: how objective are the reports? The media seem to be more curious about Mormons (members of The Church of Jesus Christ of Latter-day Saints) than ever before. Perhaps it’s because the 2012 US presidential nominee, Mitt Romney, has piqued their interest in his faith, or because of blatantly misleading TV and Broadway entertainment. 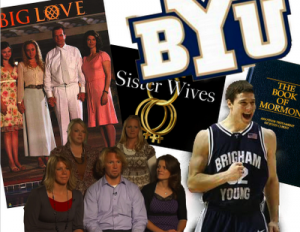 Whatever the reason, public perception about Mormonism may have increased. But is it correct? I appreciate inquiring, respectful reporting, but as a Mormon, I must admit that as I read or watch reports, my stomach tightens and I sit at the edge of my seat, fearful that the gospel of Jesus Christ– which I love with my whole being–will be maligned. Mormonism Fastest-Growing Religion in U.S. The 2012 Religious Congregations and Membership Study (RCMS), released in May 2012, stated that their findings showed Mormonism to be the fastest-growing faith in 26 of the U.S. states. Islam is also growing very quickly. 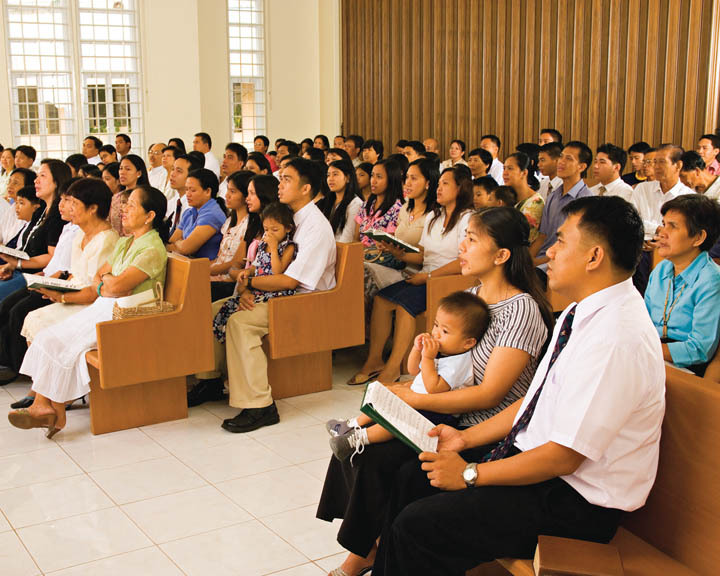 The Church of Jesus Christ of Latter-day Saints, as the often misnamed “Mormon Church” is officially known, reported 2 million new adherents, as well as new congregations in 295 counties over the last ten years, since the previous study was conducted.